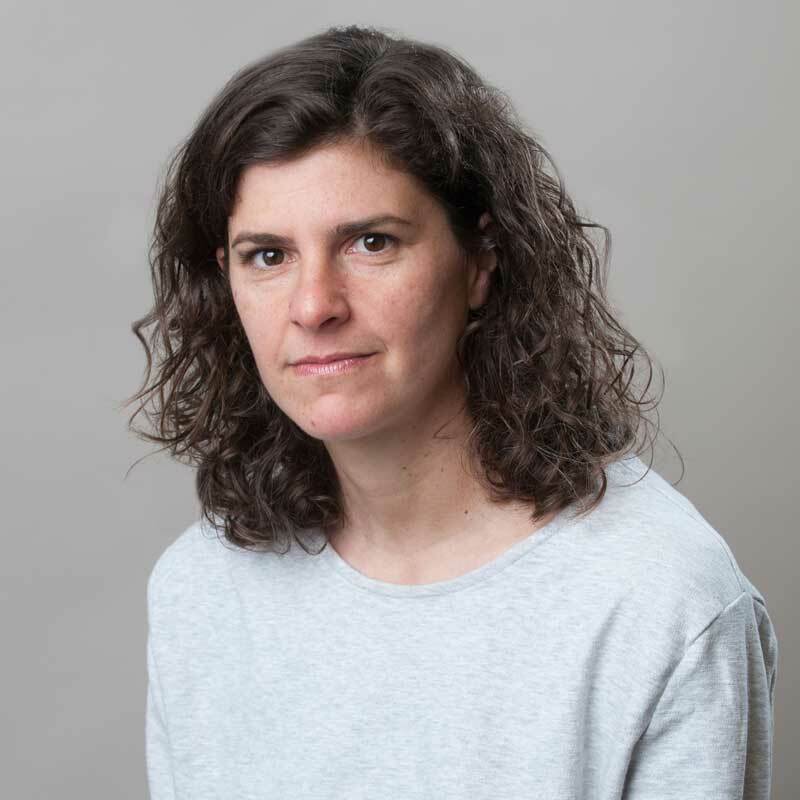 As AJWS’s Director of Disaster Response and International Operations, I’m deeply alarmed that the global refugee crisis is continuing to escalate. More people were displaced worldwide in 2016 than any other year on record since World War II and its immediate aftermath. 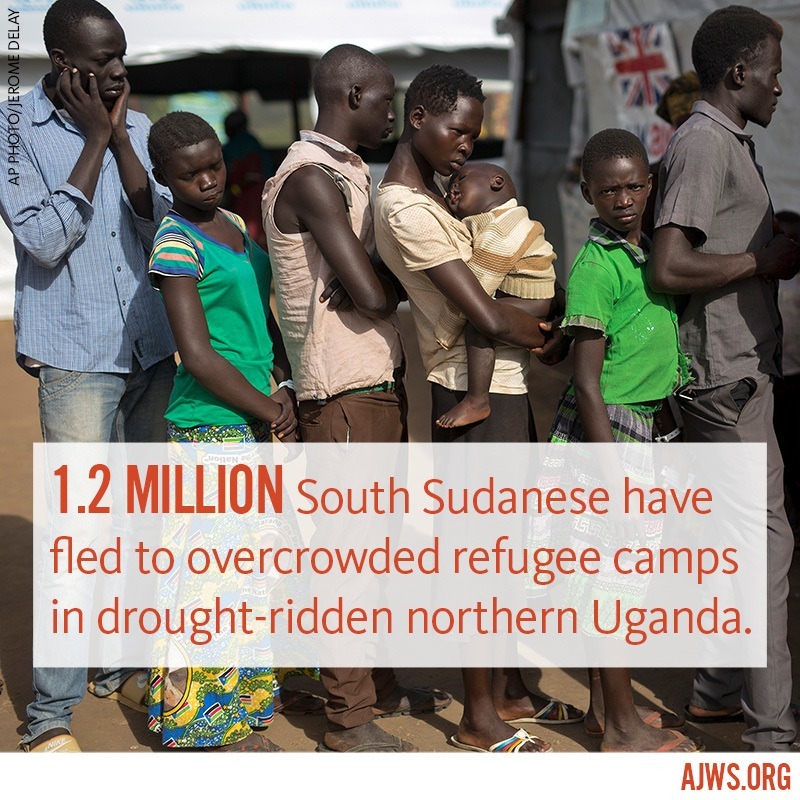 Nearly 2 million of them are refugees who have fled a devastating situation in South Sudan. Many of those displaced from South Sudan have made their way to the Bidi Bidi settlement in northern Uganda, which has become the largest refugee camp in the world. This sudden population increase has put a strain on an already fragile and drought-ridden area. How did we get here? The current crisis in East Africa, which rarely makes headline news, is largely human-made. 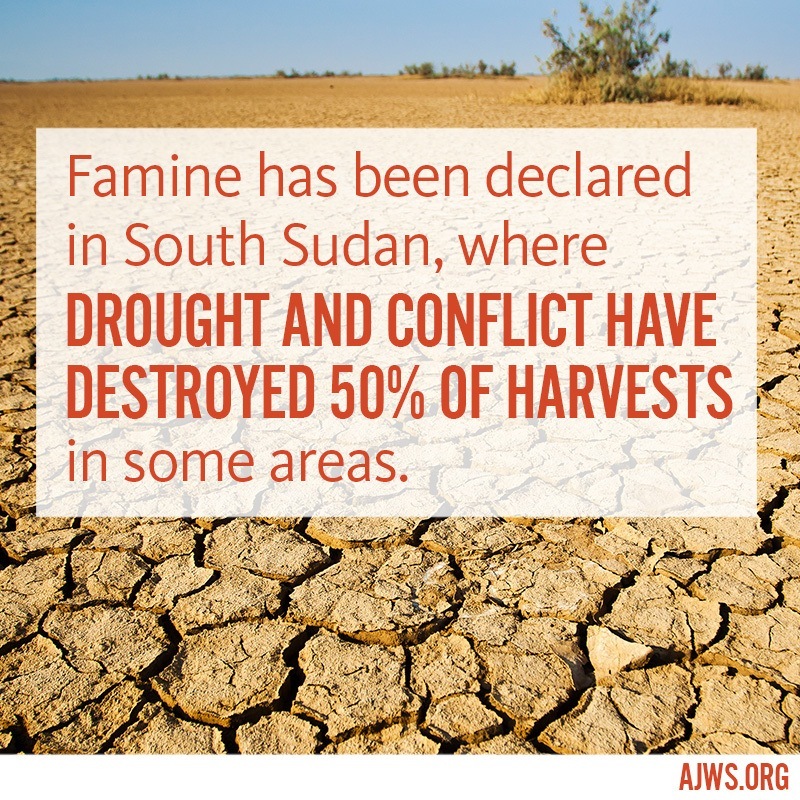 It’s a devastating combination of climate change-induced drought and decades of conflict. War has been shattering southern Sudan for the past four decades, both before and after the state of South Sudan declared independence in 2011. 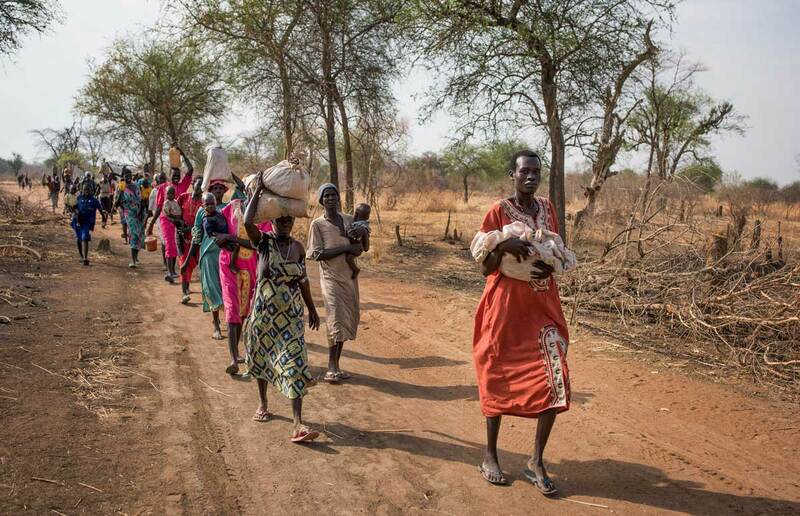 As warring militias continue to fight, the vital food supplies brought in to support the South Sudanese people have been blocked and aid workers have been attacked. Earlier this year, reports revealed that it now costs $10,000 to secure an aid worker visa, suggesting that the government is profiting from the humanitarian crisis. Multiple years of drought and severe conflict have destroyed 50 percent of harvests in some parts of East Africa. The influx of South Sudanese refugees to Uganda — on average, 4,700 refugees cross into Uganda every day — has put additional strain on an already fragile region. Two consecutive seasons of poor rains have slowed food production across much of the country, and food prices are rising. 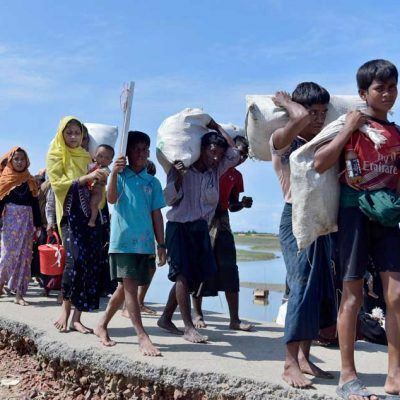 Tensions are flaming among ethnic groups, and the increased population is compromising education, health and water services. Scarcity is causing additional conflict. Neighboring Kenya is also experiencing drought, which has caused crops to die and has intensified conflict among grazing communities that are competing for scarce resources. The lack of water, food and support services in East Africa means that 16 million people are at risk of starvation. Please help us spread the word by sharing the social media graphics below. 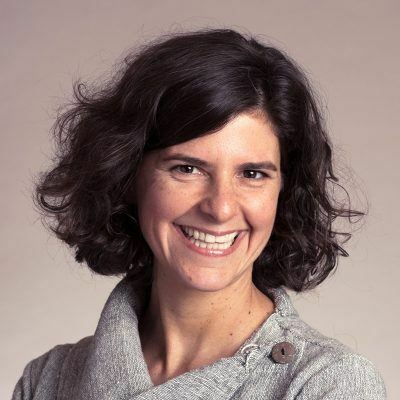 Samantha (Sam) Wolthuis is the Director of Disaster Response & International Operations at American Jewish World Service.